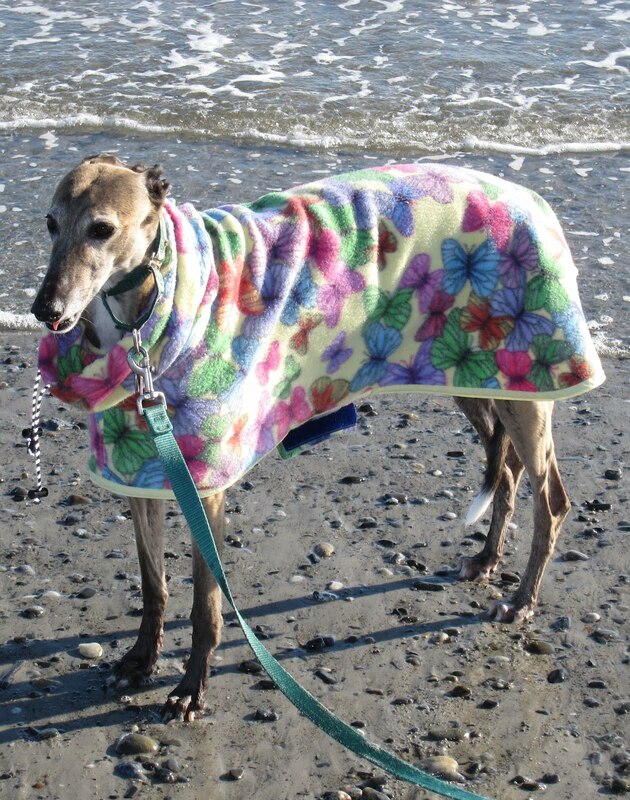 On Sunday, my rescued greyhound Zoe will celebrate her tenth birthday. For our entire family, this will be cause for celebration. A few months ago, we nearly lost our friend when she was misdiagnosed with bone cancer. Thankfully, a good veterinarian discovered her real problem -- a relatively minor neck issue -- and she has since made a full recovery. I've lived with adopted animals for decades. These friends provide us with more than just companionship, they give us fuller lives. Also, I am constantly inspired by the dedication of greyhounds like DeeDee, the trusted service dog. Zoe's birthday, April 1st, also marks the beginning of Adopt-A-Greyhound Month. As a birthday gift to her, please consider adopting a new friend. To find out how, contact a local adoption group today. Finally, if you are unable to adopt a greyhound but would still like to make a difference, please consider helping in other ways. Find a local greyhound adoption group near you, and consider making a donation or volunteering some of your time. Happy Birthday Zoe! You are beautiful and we love you!! After 6 weeks together, I officially adopted Dixie on 4/1! Happy birthday Zoe!